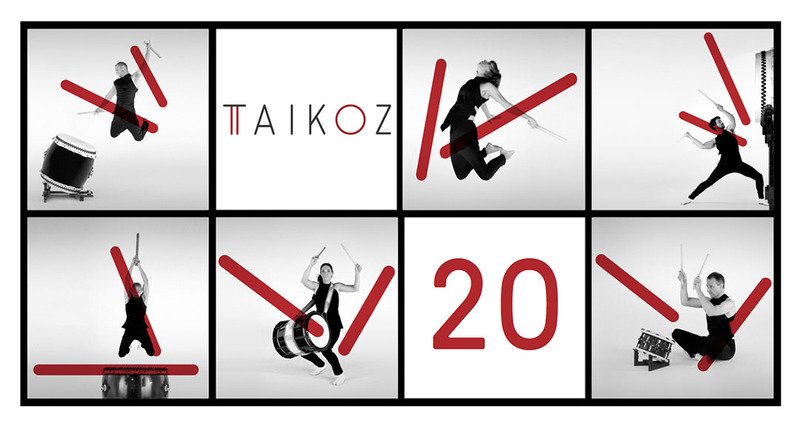 Taikoz perform on the stages of Australia’s finest concert halls, as well having performed in leading theatres and concert halls worldwide including in Japan, Paris, Bangkok, Taiwan, Abu Dhabi, The USA where Taikoz gave a series of performances on the West Coast, culminating in headline appearances in the Taiko Nation concerts at the 2014 World Taiko Gathering in Los Angeles and most recently India, where Taikoz presented Chi Udaka, their collaboration with Lingalayam Dance Company, to critical acclaim. The group regularly appears in the theatres of regional Australia, having undertaken six Australia-wide tours. 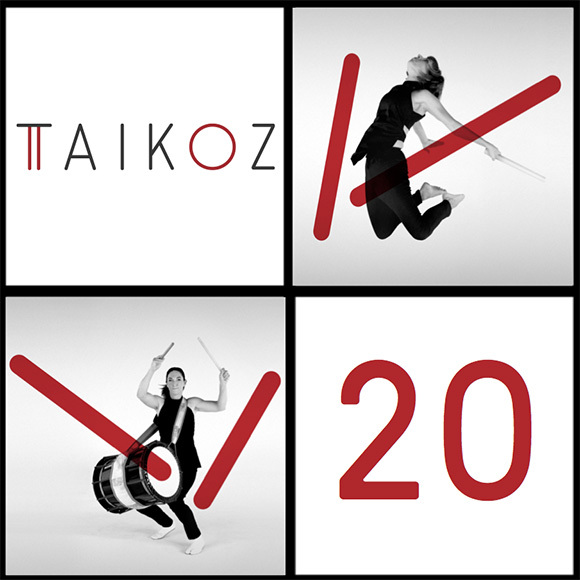 Taikoz has composed over thirty original works for wadaiko including several in combination with instruments such as shakuhachi, koto, marimba, saxophone, cello, drum set and didgeridoo. 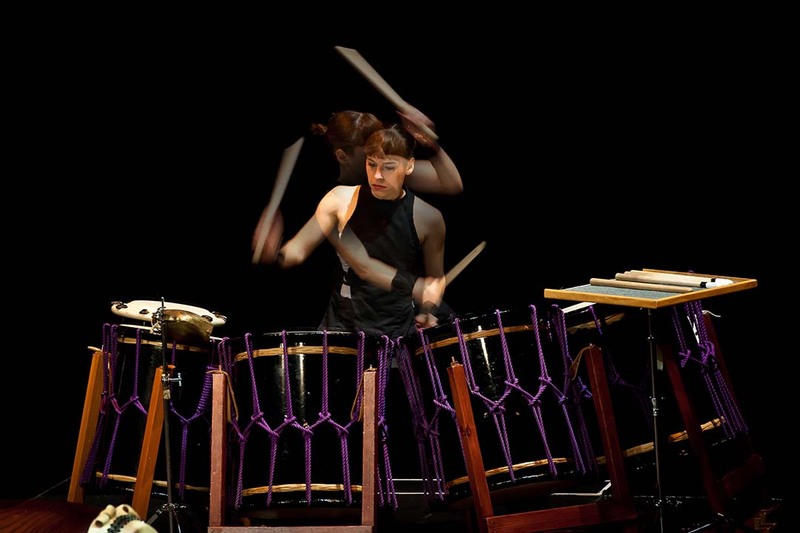 Distinguished composers Gerard Brophy, Andrea Molino, Michael Askill, David Pye, Graeme Koehne and Timothy Constable have also written works for the ensemble. 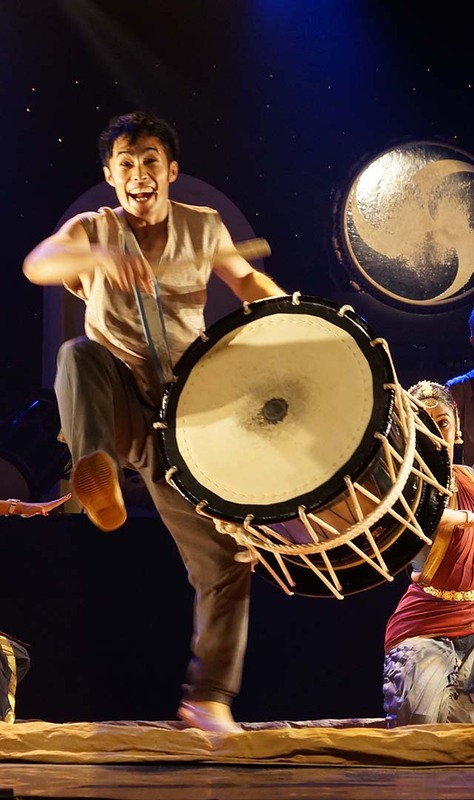 Taikoz has collaborated with artists and companies as diverse as John Bell and the Bell Shakespeare Company, taiko greats Eitetsu Hayashi, Kenny Endo and Kaoru Watanabe, as well as distinguished choreographers Meryl Tankard and Anandavalli. 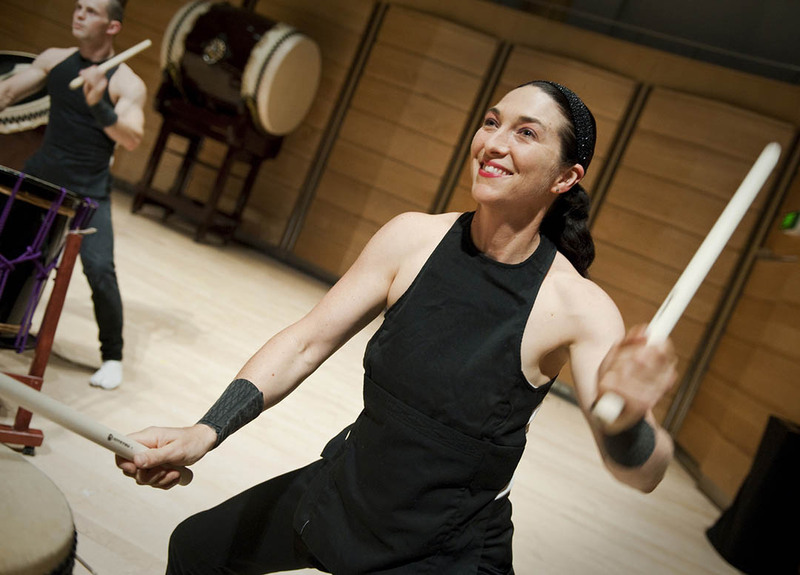 In 2012, Taikoz collaborated with Kodo on a nation-wide tour of Australia. The group has also appeared in concerto works with the Sydney, Melbourne, West Australian and Queensland Symphony Orchestras, as well as the Dresden Sinfoniker in Europe. 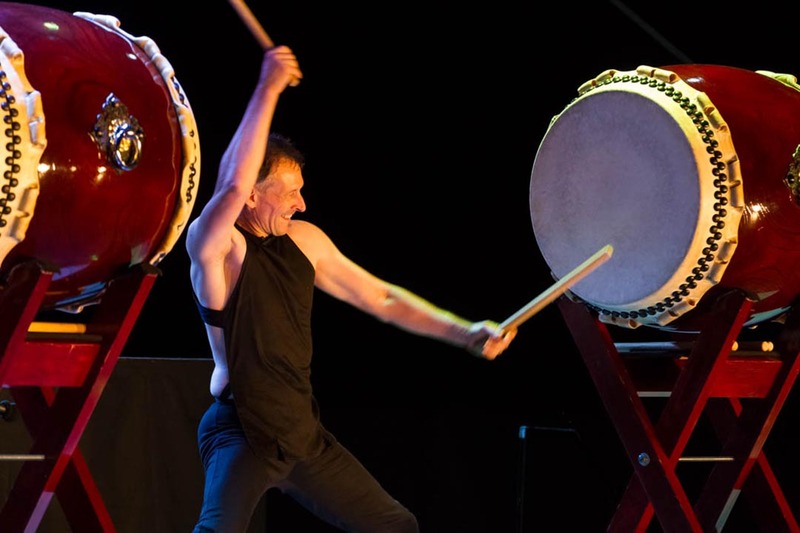 Awards include Limelight Best New Composition Award for Kaidan, Sidney Myer Performing Arts Award in recognition of Taikoz’s commitment to Australian music and a Drover Award for regional touring and education.